If you’re looking to host that special event, you’ll want to engage the services of a company with an established reputation and the ability to work together, seamlessly, as a team. 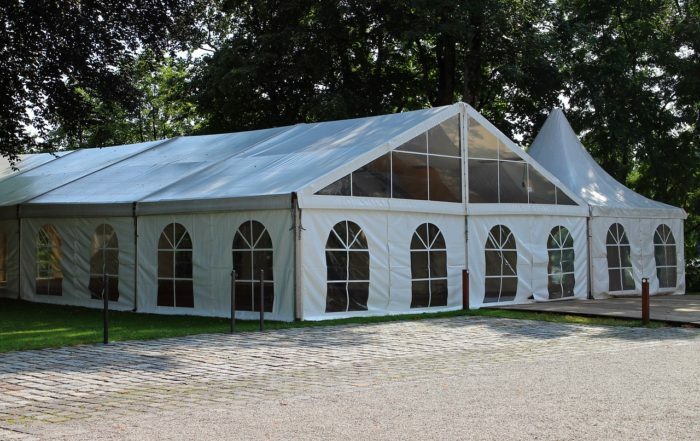 This is why there is a definite advantage with hiring your marquees from Marquee Leisure. Our close-knit marquee for hire team is a family run operation that has been in business since 1985. This guarantees the perfect communication between the marquee hire members that is needed in order to coordinate an event with flawless execution. In addition, our location extends throughout the Four Oaks, Sutton Coldfield, Birmingham and surrounding areas. Garden Parties and many other special occasions. 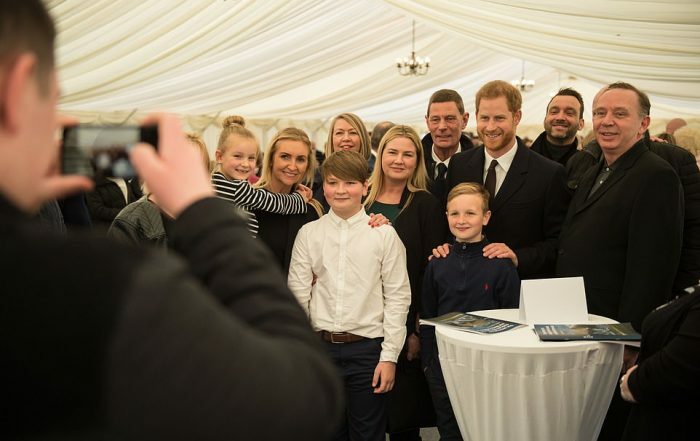 Across the West and East Midlands, our elegant wedding, garden party and exhibition marquees and superbly executed corporate events have been designed to accommodate guests from the smallest family gathering to the most majestic of events. 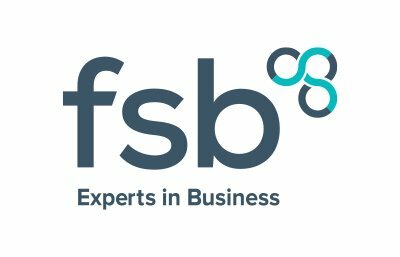 Areas Covered: East & West Midlands including Birmingham, Staffordshire, Wolverhampton, Lichfield, Tamworth, Coventry, Warwickshire, Derbyshire, Nottingham, and much more.